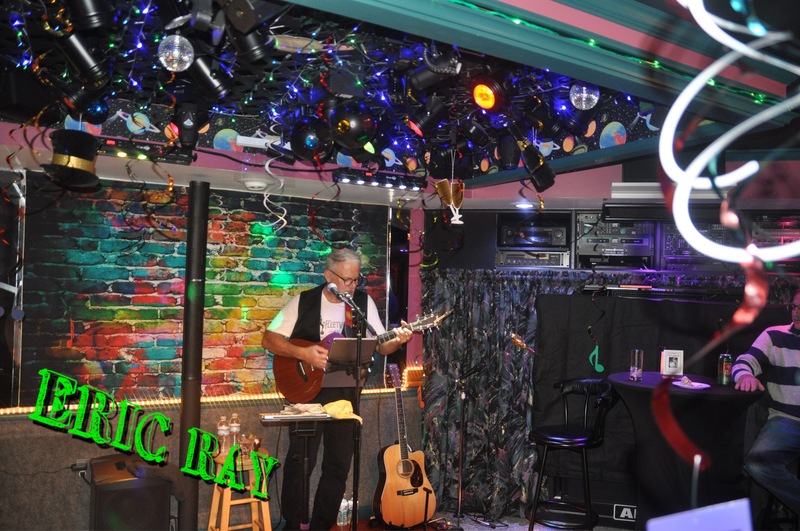 Whether you're looking for music for your formal wedding or entertainment for your tiki party, Eric Ray will craft a performance to make your event memorable! 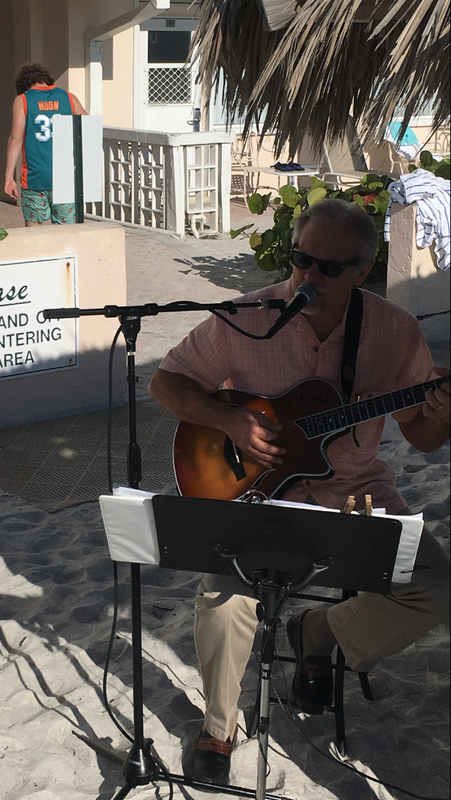 Eric is an accomplished, professional musician with a wide range and extremely diverse repertoire to suit any audience. His style is appropriate for any event, and he provides a personal touch to make sure your day is a success. Check out his reviews, you'll see that he is an extremely talented and reliable musician who will work with you to accommodate any budget. Give him a chance, you won't regret it. 5 Stars to Eric Ray - Fantastic Job. 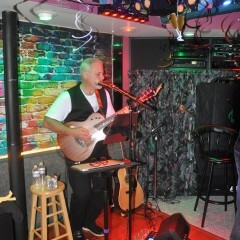 Eric Ray performed for my husband's 60th Birthday Party which was wonderful. His list of songs are huge. I also asked for some other as well he did not have on the list and they were outstandingly performed. Professional in every way. Showed up on time, coordinated and communicated with my Event Planner. Smooth evening without a hitch. Event Planner voted #1 in Tampa was very impressed and will be calling on Eric for future events. Would Hire Again (and Again)! My now husband & I hired Eric for our intimate wedding; it was the best decision! He not only is incredibly talented (per myself, all of the guests, & the venue coordinator who asked me about him mid-reception), but he also helped make the night so much smoother, figuring out logistics that I hadn't even thought of. This took a lot of stress off! He was very accommodating, personable, & professional. My husband shared a moment w/me that he said he'll remember forever. He told me that when I walked out in my dress (after we already had our 1st look) & Eric hit that 1st note on his guitar, he began to cry. The image of me w/the sound of the most beautiful music was that overwhelming. Do yourself a favor & hire Eric! I’m so happy to have played a small part in such a big day, and that my music had such an impact on the event. It was a joy meeting you both, and your wonderful family and friends. Best of luck to you both in all your future endeavors as Melissa and John Wagner! Eric played at our son’s rehearsal dinner before his wedding as well as the party after the wedding. We must say that the weekend would not have been the same without him. Listening to his clips on line did not do him justice. He far exceeded our expectations! 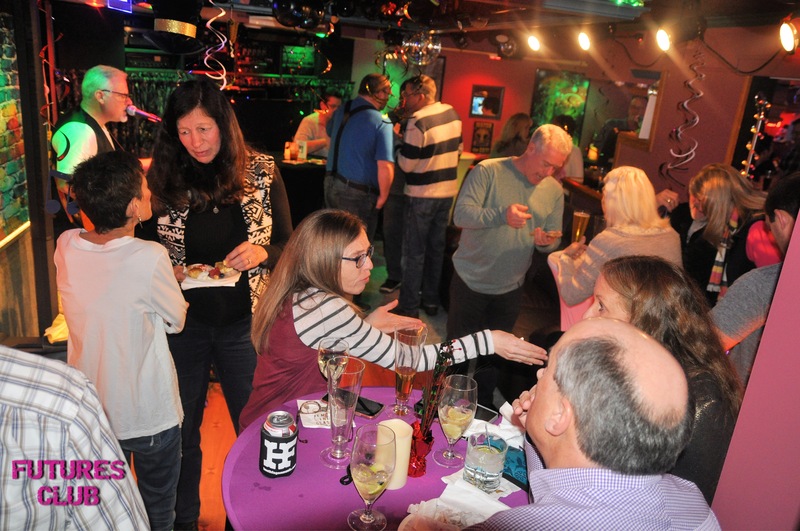 He was professional, accommodating and played right along with the vibe of each party. We highly recommend him to anyone wanting music at their event. Look no further. Talented, professional and kind. Words to describe Eric Ray - dependable (he checked in with me several times throughout the process to ensure we stayed on track), talented (his repertoire of songs was perfect and vast), talented (He played the guitar expertly, sang with feeling and skill and entertained 125+ guest), professional (from our first conversation to our handshake good-bye, Eric was top notch) and maybe the best word of all, kind (Eric is generous, has a good soul, is respectful and kind. He became a part of our "tribe" and we appreciated him for it). I couldn't be more pleased and thankful to have had the opportunity to have Eric entertain us at a very important event for my family, friends and myself. Thank you Eric. I'm forever indebted to you. We Will Be Having Eric Back! Eric arrived well in advance of our event start time. He was very professional and cordial with all of our guests. Eric can play a wide variety of songs which makes it real nice to comprise a set list. 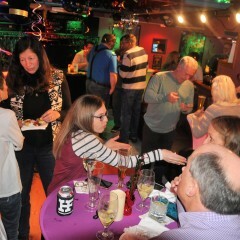 All of our guests spoke very highly of Eric and had a blast of a time! We will be hiring Eric again in the near future! Hire him! You won’t be disappointed. Greet singer, great guitar player, great mix of songs. He arrived early and was professional all the way. Great guy and will make your event awesome! Eric did a fine job at our event! Eric's selection of music was perfect for our group. The sound level was appropriate during dinner so conversations could take place and I appreciated being about to use his mic to make several announcements throughout the evening. I would certainly consider booking Eric again. Thank you for the kind words. I enjoyed providing music for you and your guests, especially at such a beautiful venue. I'm happy you were pleased with the music selection. I look forward to assisting you again in the future. Last minute fill-in, better than the first hired performer! 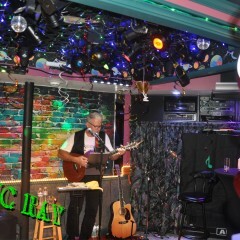 Eric Ray was perfect for our event, providing entertainment that catered to a large variety of ages and musical tastes. I particularly liked his Ukulele numbers. In additional to the typical gig, he spotted some small kids and had them singing and dancing with him. Many folks asked for his contact information. I would recommend Eric Ray as a musician and person. Thank you Shirley! I had a great time. Eric was just what my son wanted for an intimate proposal for his future bride. He arrived early, adjusted to the weather without any issues and provided the perfect music for the personal occasion. Thanks Eric! We really really appreciate it and we have wonderful memories! I highly recommend you for small or big occasions. Eric and his daughter were the perfect touch for our special day. He was super helpful not only to create a set list everyone would enjoy but helping mc the event and keep things moving. As a DIY bride with no wedding coordinator it was amazing to have Eric there to help on our big day. They also were super helpful in figuring out the setup and even went out to the venue on their own to scope out what they would need to make our day perfect. On top of it all he was super sweet and easy to communicate with I don’t think I could have dreamt of anything better! it was just perfect. Everybody in the audience had just good woords about Eric. His very wide music portfolio and the way he play with his guitar is fantastic. Thanks again. Next time i'll do something in the area, i'll call him for sure. 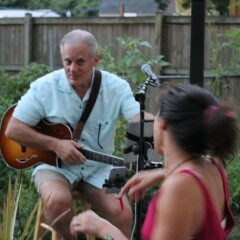 We loved having Eric perform at our hole for my husbands backyard surprise birthday party. Eric was very responsive from the moment I requested a quote, and remained in constant communication until the day of our event and even arrived a little earlier than planned. His song list is extensive and played great tunes throughout the evening. I would definitely recommend or hire Eric again. 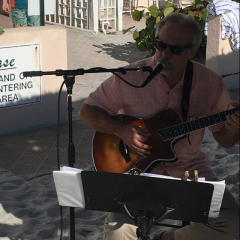 Eric played for our beach wedding and delivered beyond our expectations. He arrived early and was set up well in advance. He had prepared original music for us as well as helped select other pieces and knocked it out of the park. He’s well worth your consideration. Beautiful voice. Eric Ray's performance was fantastic. Eric, the group thoroughly enjoyed listening to your music. Mr. Hempston said that your performance was fantastic and that you are a very skilled musician with a huge variety of music that was perfect for the age of our group. He would definitely consider you for future events. Fun, talented and made our 50thburthday party perfect! Eric was early, professional, friendly, talented, flexible and intuitive to the needs of the event/crowd. He was absolutely everything we were seeking and more. Highly recommend! Eric was very accommodating and did a nice job at my Mom's 80th birthday party. He plays a nice selection of songs. I would recommend him. Eric was absolutely wonderful to work with as we planned a post-wedding celebration. He went out of his way to make sure we would be happy with the music - we left it to him to decide on the music - and he did an excellent job! He even brought his daughter to accompany him. Both are extremely talented and we couldn't have been more pleased! 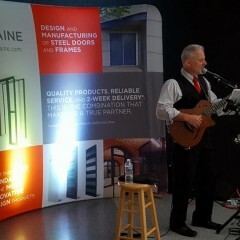 We thoroughly enjoyed having Eric play at our event. He is a fabulous musician. At first our guests didn't realize the music was live because he sounded so much like the original artist. On top of his obvious skill, he is super professional, adaptable and has a keen sense of how to pace things for the event and crowd. NO BRAINER CHOICE!!! I am pleased with the quality of what you have done with the song, Eric. 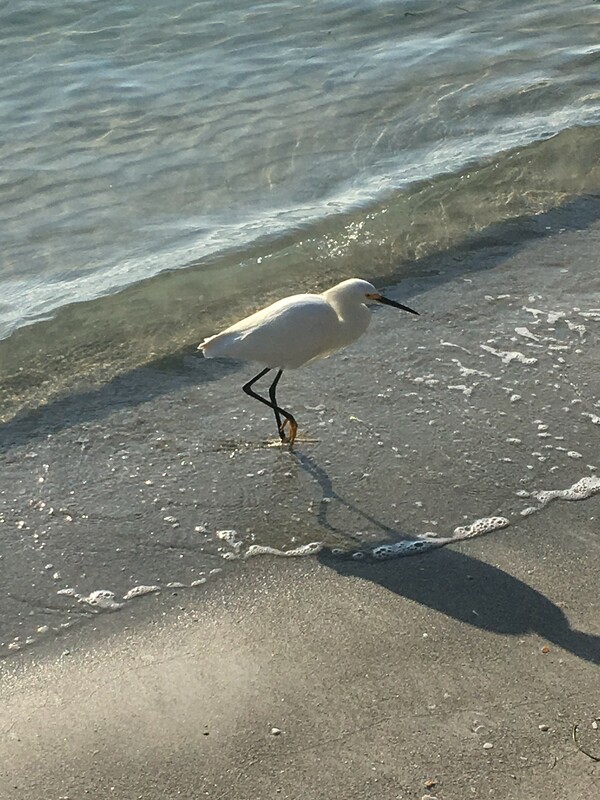 I'm excited about submitting it, and honestly blessed that I found you. You have been more than helpful; you have been kind, thoughtful, respectful, professional, sincere, skilled, and caring, with excellent communication skills as well as a variety of musical talents. We found Eric Ray looking online, based on his reviews written by previous happy customers we decided to check out samples of his music on his page. Beyond happy we then hired Eric for our October wedding this year. He was amazing! Guest are still asking about him and commending his work. He set the exact tone we imagined and even more so, guest couldn't help but sing along to his music and started off the night with the right kind of vibe before our ceremony even began. I would without a doubt hire Eric Ray to play at another event in the future. I truly feel like his presence and performance added a perfect touch to our wedding day. completely provided the cohesiveness to our Birthday event within the strength of his music. Eric's performance made our wedding perfect. He provided the perfect balance of background, while the bride entered at the beginning of the ceremony, to performing the song of our first dance. 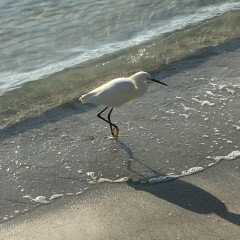 We could not have been more pleased and all our guest were asking us about him. His performance made our wedding the classy event we had envisioned all along. We are very grateful to him and highly recommend him. Eric was great - highly recommend!!!!! The best thing we did for our Party was to hire Eric. He was fantastic. Arrived on time , set up as specified. He is extremely talented and everyone was raving about him. Highly recommended! Do your party a favor and higher him. Eric is awesome! We had a small wedding of about 50 people and he played music for the ceremony, appetizers and reception. He played the exact music that I had in mind and his voice is amazing. He was also able to tailor the music to the response of the crowd (bump it up at the end of the night for dancing). He came out to the venue a week before the wedding to check it out and arrived early the day of the wedding and stayed late. He also answered my mother's million questions. One thing that I never had to worry about during my wedding was the music, because it was perfect. I recieved many compliments from my guests. Eric is flexible, professional, easy to work with and very talented. I highly recommend him for any event! Eric is a skilled guitar player, which allowed us to have some beautiful acoustic music during the ceremony and transitioned wonderfully to a variety of music during the reception. He learned songs we requested that wasn't on his play list, and truly was a professional during the entire process. We changed some of the plans, had last minute requests, and even some unusual requests, that Eric not only managed, but did so without any issues. 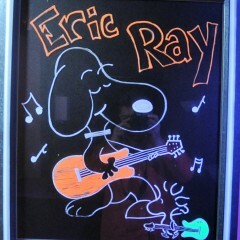 I highly recommend Eric whenever you are looking for guitar/singer entertainment. Eric is fantastic, excellent guitarist, flexible and gave us exactly what we wanted. Oh yeah, and totally nice guy! Thank you Eric! I don't believe there could have been a better match for our party, than Eric Ray. He arrived early, effortlessly set up, was perfectly dressed and is so very personable...not to mention...what a voice! If your back was turned from Eric while he was playing, you'd swear the original artist was performing, he's that good. I can't tell you how many people came to me and said..."I thought he was on break and had a DVD playing", but it was Eric...a musical chameleon. I truly do feel that Eric made the party! My husband and I will not hesitate having him again. I believe he would be perfect for just about any type of party...listen to a sampling of his songs, he's awesome! 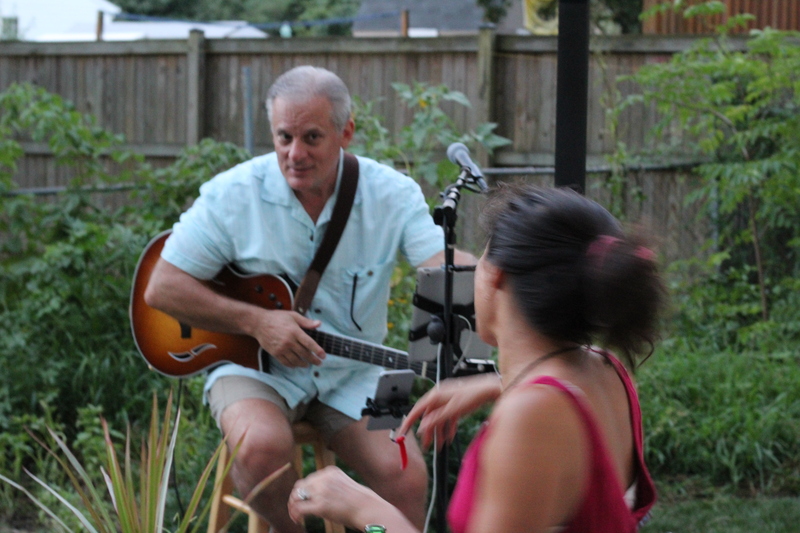 Eric's music was the perfect compliment to a great surprise party. 80 guests were dancing and singing along all night. He played a wide variety of genre and even allowed a guest to sing some Joe Cocker. We will definitely have Eric Ray play for our parties and events in the Future. Our original event was rescheduled due to inclement weather and pushed back a week. Unfortunately our printed materials advertising our event were already posted with the previous date and so at the beginning of his set the turnout was not what it might have been the week before. 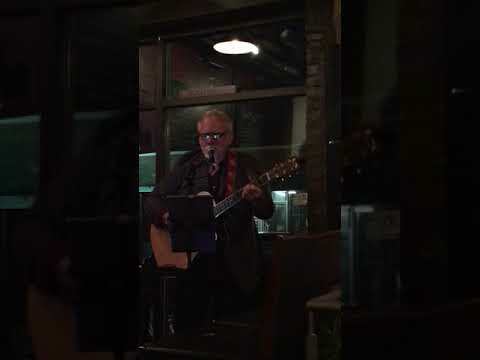 However, Eric's talent and one-liners in between his songs drew in passersby as our event went on and we ended the night with a good size crowd. I cannot recommend Eric enough, the equipment he brings makes him so much more than one man with a guitar. Eric was amazing. Not only did he let my daughter join in to sing, he involved the little kids that were at the party. The price is so well worth it that I will definitely be using him again. His music selection is perfect for any occasion. Eric's beautiful music made our wedding day perfect. Eric was kind, thoughtful, generous and extremely talented. He not only sang, prepared special music, and worked with family members who provided vocals and other support, but he stayed late and kept the party going long after the time he was supposed to have been home with his family! If you are lucky enough to have him provide your wedding or event soundtrack, you will be so very lucky! Just had the pleaure of his music live at Sparrows Point Country Club- and he made out night!!! So soulful. His vocals are beautiful- just like the original artists- and his own song '26 cents and a week' is great! Hire this man! You'll be singing his praises too! Steph and Dean - Thank you so much for your glowing review! It was a pleasure meeting you. I'll be back at SPCC on June 18th and again on August 21st. I hope to see you there! Dean mentioned that you play guitar. Bring it along if you'd like to sit in on a song or two..?? I wish i could throw a party every Weekend just to have Eric play. 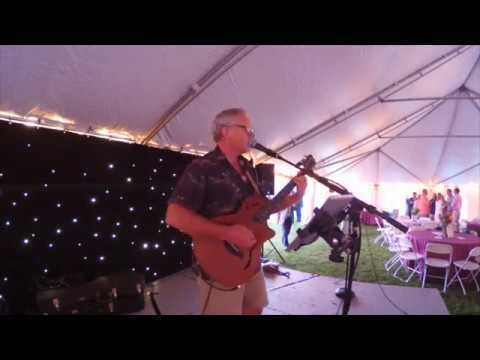 If you sre looking for someont to song and play for your event Eric is the man for the job. What a voice.,,,What a talent.,,,,What a fantastic time we had. Thank you for your amazing review. I truly enjoyed being a part of the retirement party and to play for a group of great people, and awesome musicians! I hope to see you all again soon. 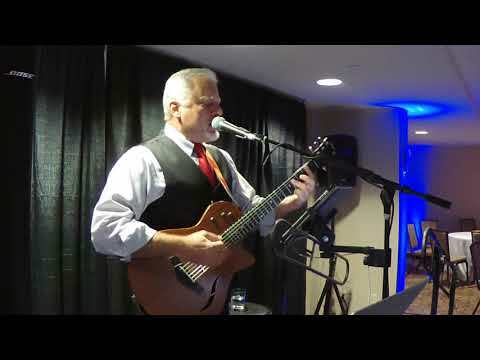 Eric played for over 200 people at a Welcome Reception we hosted at the Loew's Annapolis hotel. I'm pretty sure he wooed everyone in the room with his fun and laid back style and his great song choices. He's also such a really nice guy...very accommodating, with our happiness his main focus. He'll tailor his show just for you. You can't go wrong...he'll make your event all the better for being there. Eric loves music and it shows. He is very flexible and accommodating and above all he is a professional. From the fist contact to the end of the event you know that you are in good hands. He knows how to read a crowed and keep them engaged. His equipment is also fantastic. You get more than you pay for with Eric Ray, you will not be disappointed. 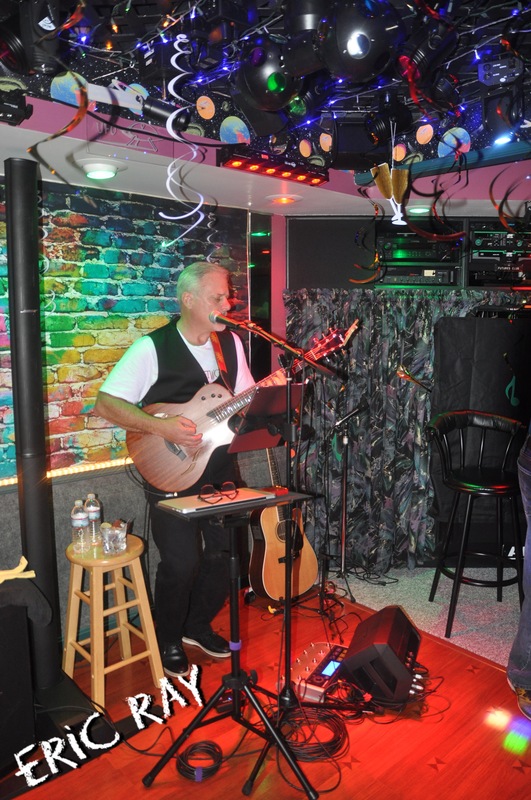 Eric has an extensive repertoire and will arrange sets that appeal to a diverse listening audience. He mixes solo acoustic guitar/vocal songs, and uses the latest technology to deliver stunning full-band acoustic and electric songs with quality 2 and 3 part harmonies. He is professional, reliable and uses only the highest quality audio equipment. 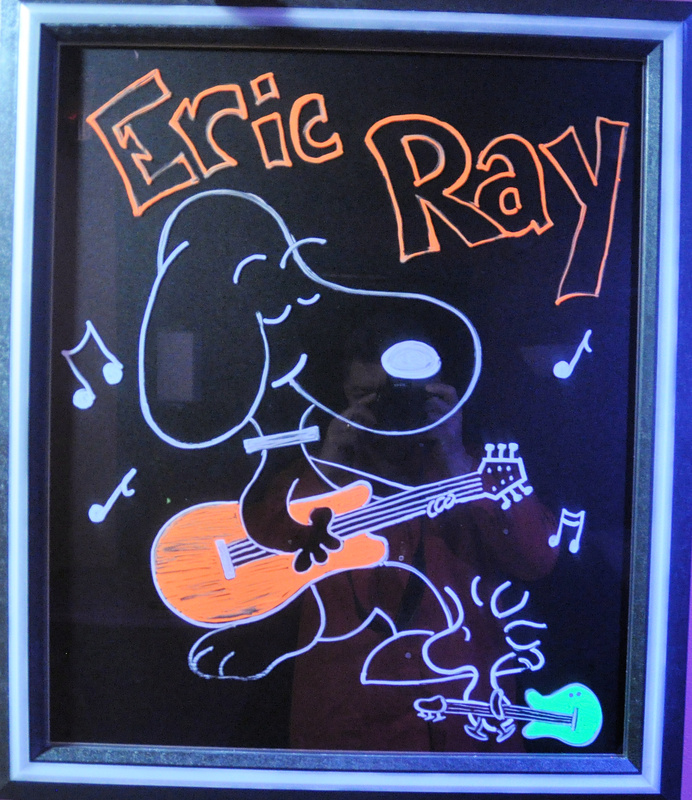 Eric is a singer, songwriter, guitarist who covers a wide range of acoustic music from early rock and roll to today's popular favorites. He also writes and performs original material and, if desired, will create original songs for his clients for their event. 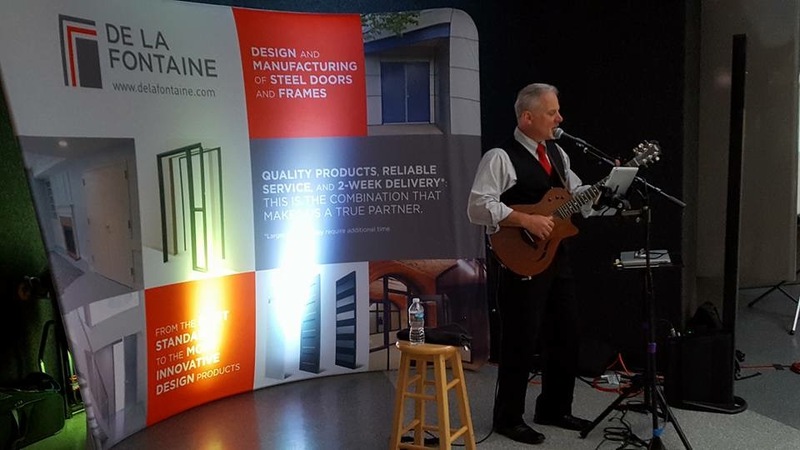 He enjoys entertaining audiences of all ages and will work with you to make your event a success. Eric requires a 8x10 foot performance space and access to reliable electric power. He needs 45-60 minutes to set up and break down for his performance. Here are some of the diverse artists Eric covers. He'll learn new material at your request, and has also written original songs for clients. An extensive sample song list available on request. 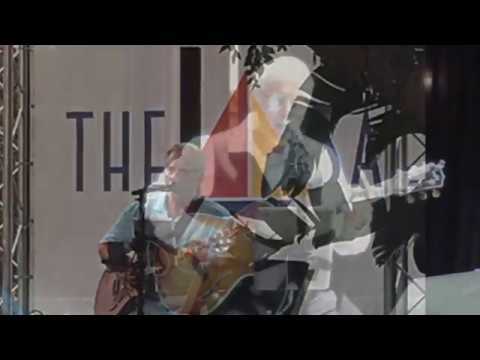 Songs from early rock, acoustic rock, MoTown, Blues and Originals. Eric provides all necessary equipment.